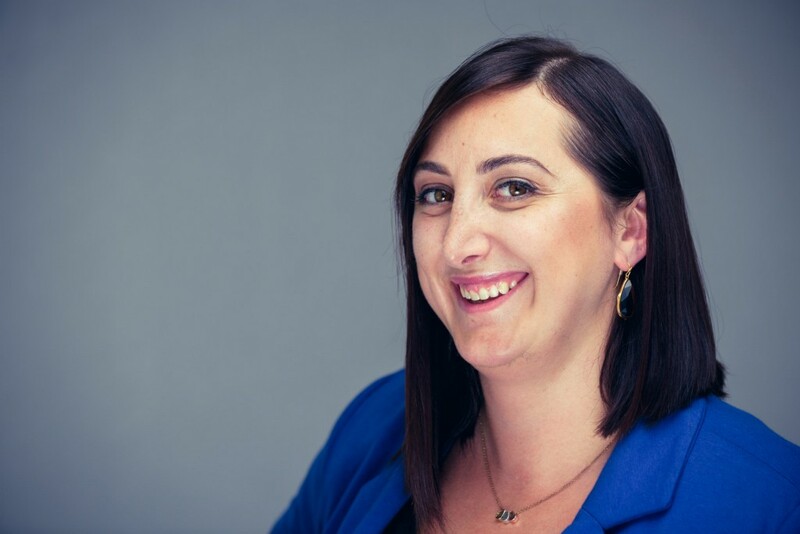 After graduating from Cabrini University in 2006, South Philly resident Nina Scimenes decided that becoming a member of the Philadelphia Public Relations Association was a good first step on the path to utilizing her English and communication degrees and setting herself for career success. A little more than a decade later, she has been inducted as president-elect of the organization. Set to assume the presidency for the 2018–2019 program year, Scimenes, 33, of 4th and Wharton streets, was voted into this new role by the organization’s nominee committee at an annual meeting this past June. She believes her nomination stems from her volunteerism with the PPRA over the past several years, ranging from planning luncheons to organizing other external affairs. In expressing how proud she is to now be a leader within the PPRA organization, Scimenes explained she has learned so much from other past and present members, and looks forward to passing along this knowledge and leadership skills to others. Thus, she hopes to continue a push toward increased college relations in hopes to get more younger members involved. Scimenes already has planned a Networking 101 event set to take place at Independence Live, 1919 Market St., on Sept. 25 at 5:45 p.m. as part of her responsibilities of overseeing the College Relations committee. She encourages those interested in their community, networking and public relations to get involved and volunteer. “This event will allow for networking and will explain the importance of using resources to college students as well as to mid and entry-level professionals,” Scimenes said. For more information on the PPRA, visit ppra.net.